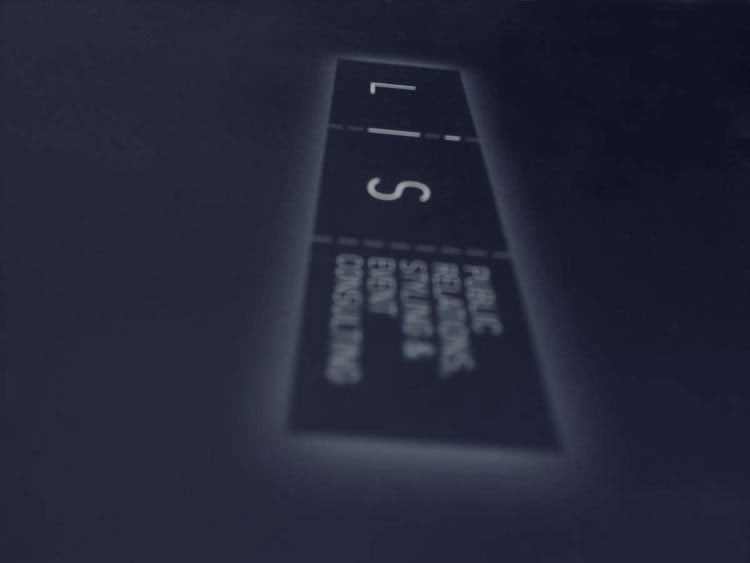 In 2007 Teti Charitou opened LIS Pr Consulting aiming to offer to individual and corporate clients a wide range of services for shaping their public profile to suit their goals and ambitions. 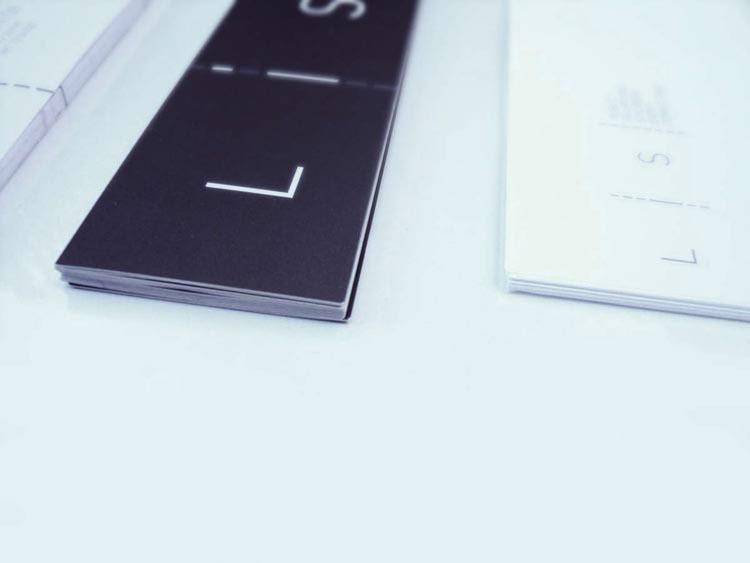 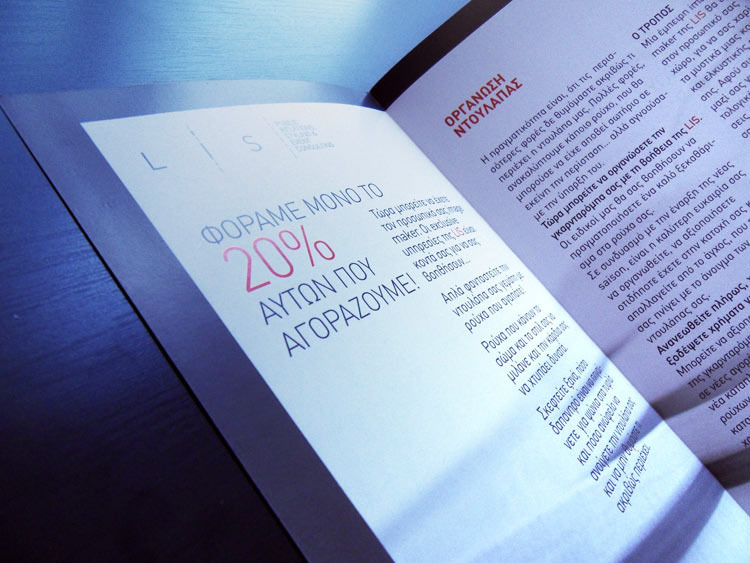 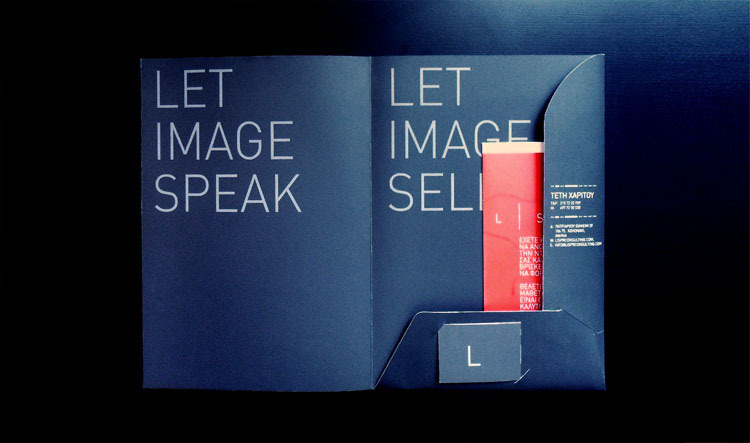 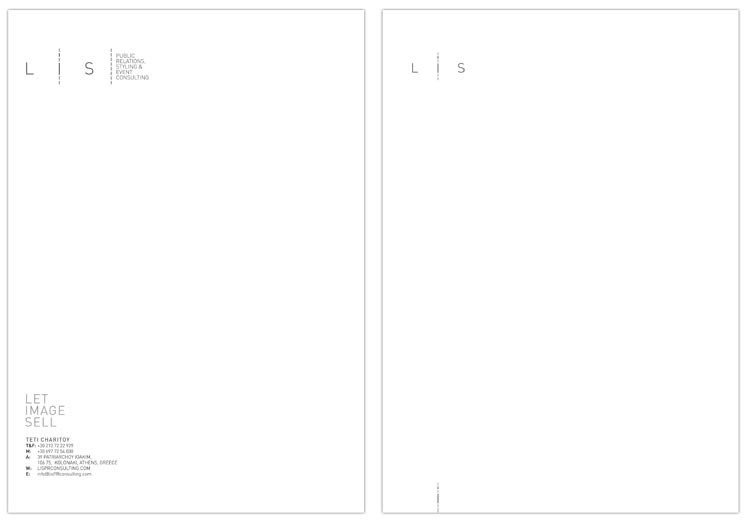 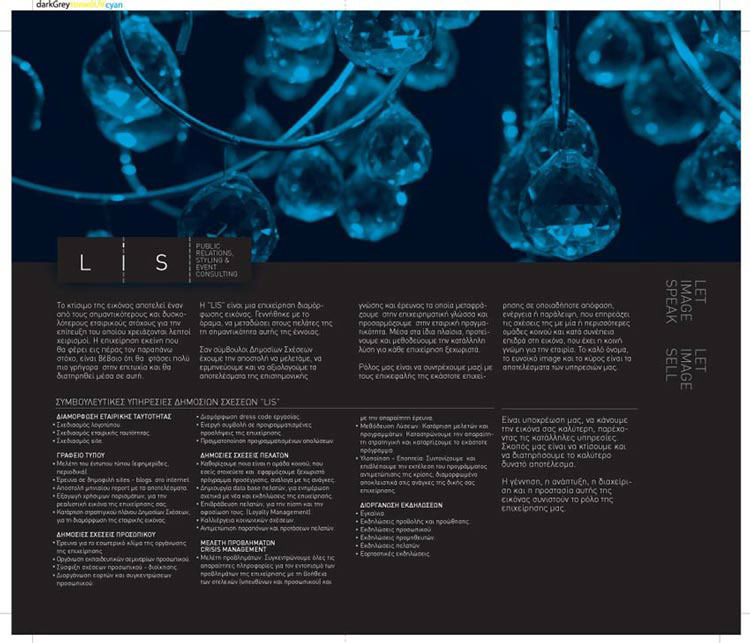 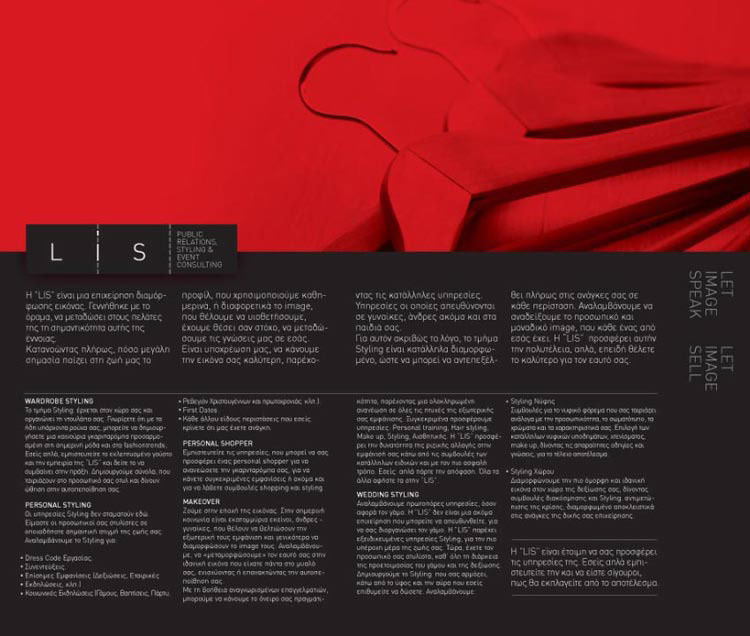 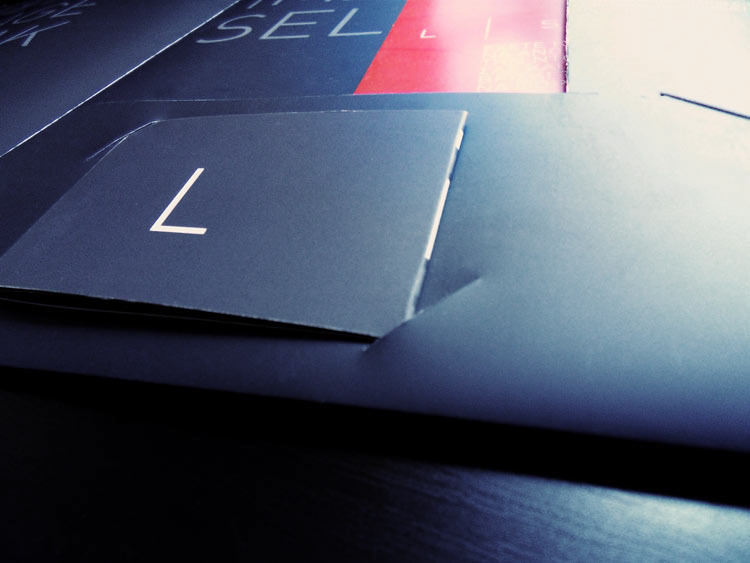 Teti wanted to project the aesthetics and principles trough LIS corporate identity, site and printed material. 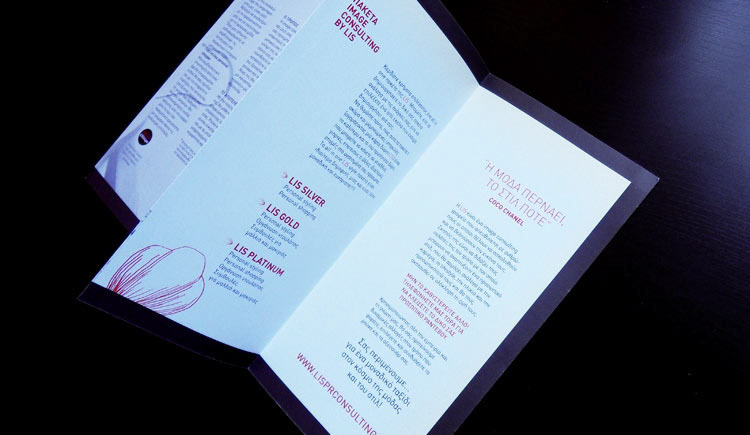 A wide range of printed work was produced, such as business cards, folders and brochures focused each time o specific target groups like corporations or individuals. 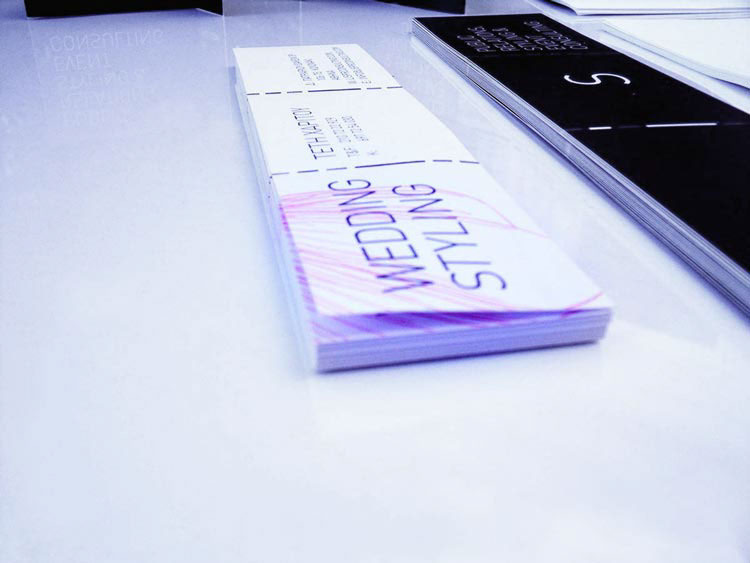 Additionally to the design work, flash development and production and printing management was provided. 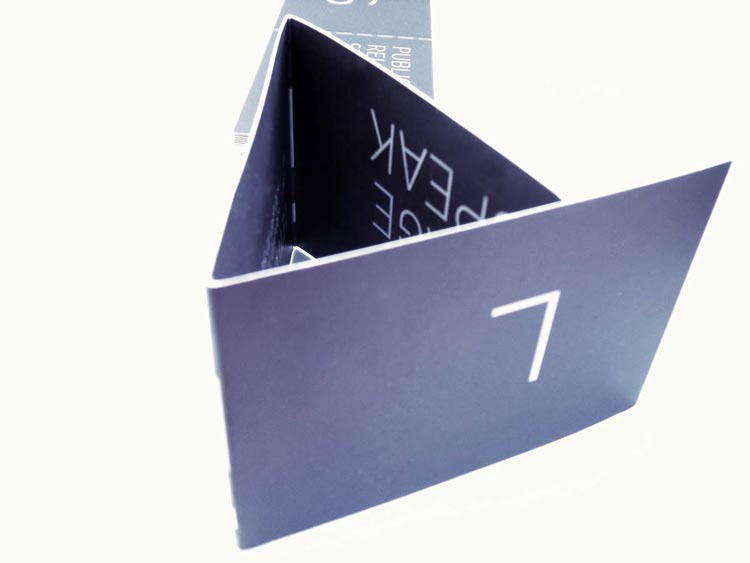 The three section logo also shaped the business card that was a three fold design. 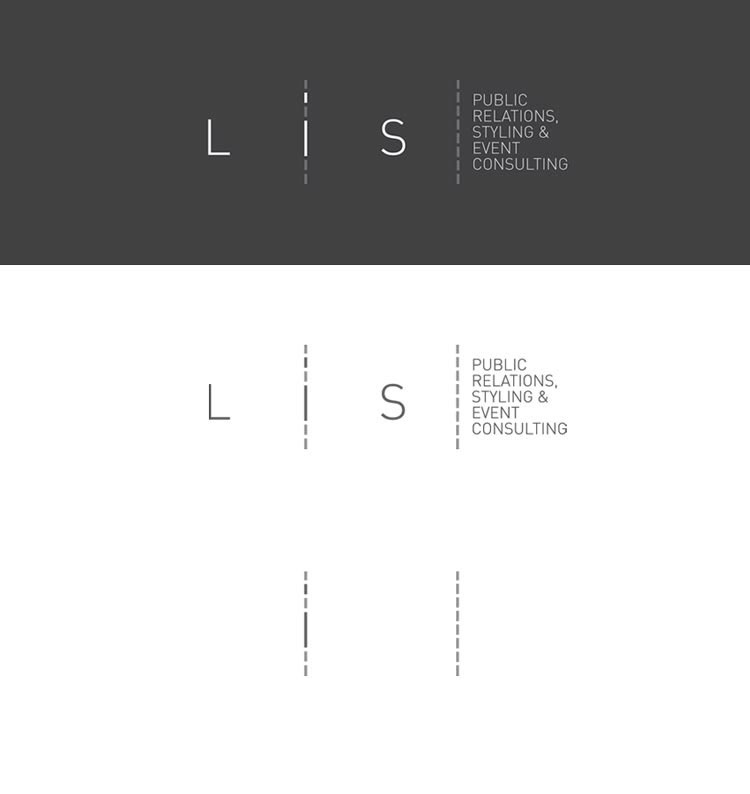 In 2007 Teti Charitou opened LIS Pr Consulting aiming to offer to individual and corporate clients a wide range of services for shaping their public profile to suit their goals and ambitions. 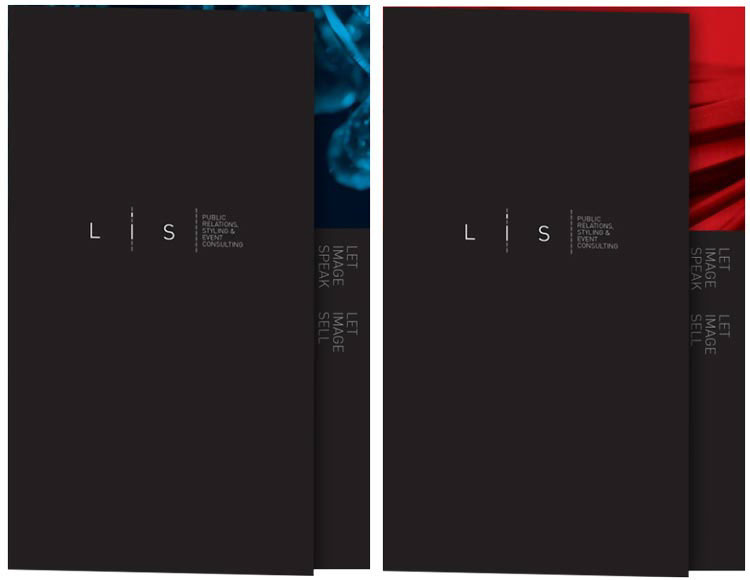 Teti wanted to project the aesthetics and principles trough LIS corporate identity, site and printed material. 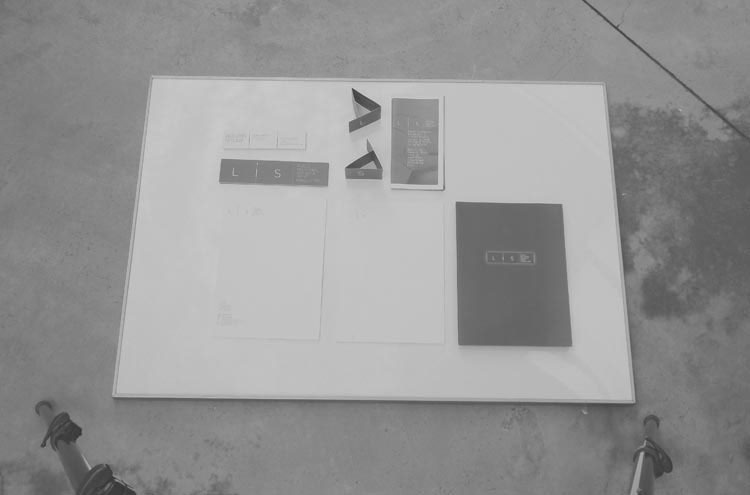 A wide range of printed work was produced, such as business cards, folders and brochures focused each time o specific target groups like corporations or individuals. 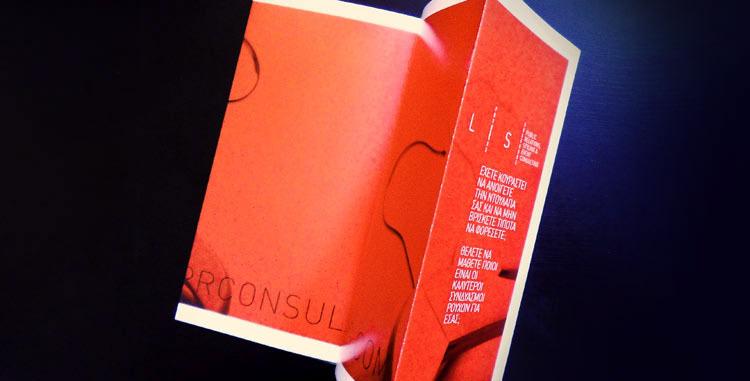 Additionally to the design work, flash development and production and printing management was provided. 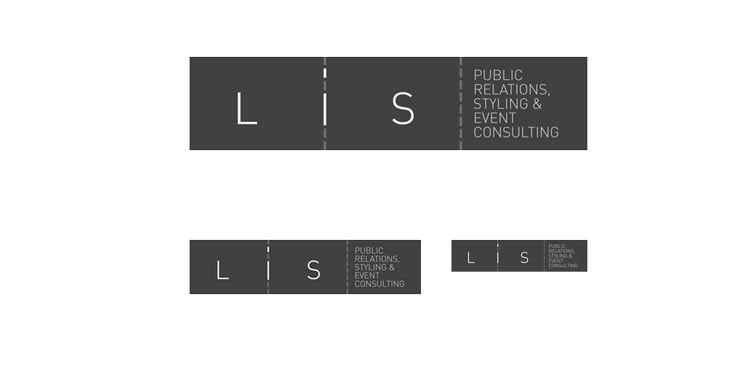 The three section logo also shaped the business card that was a three fold design.